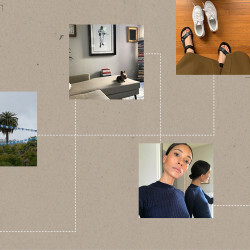 L.A. got a whole lot greener this year, and we’re not talking juices. 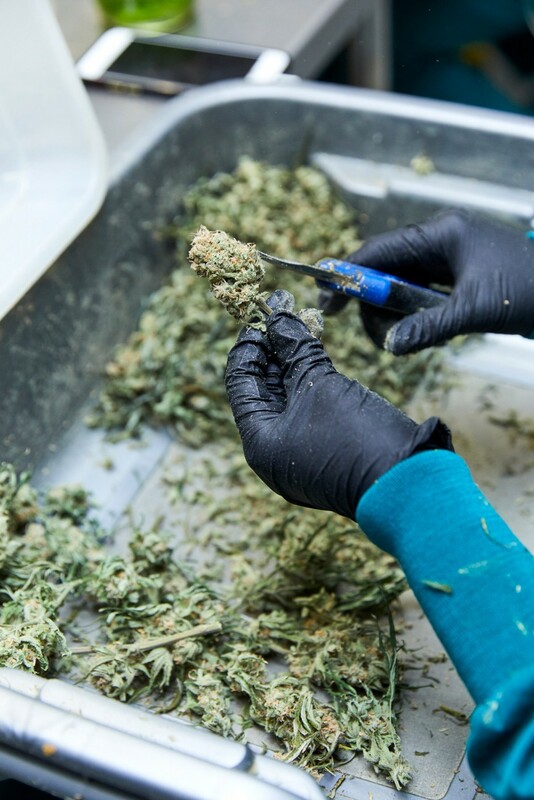 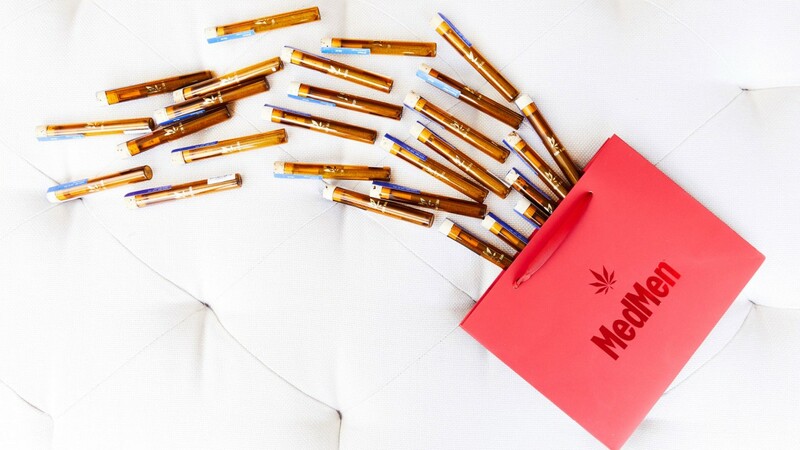 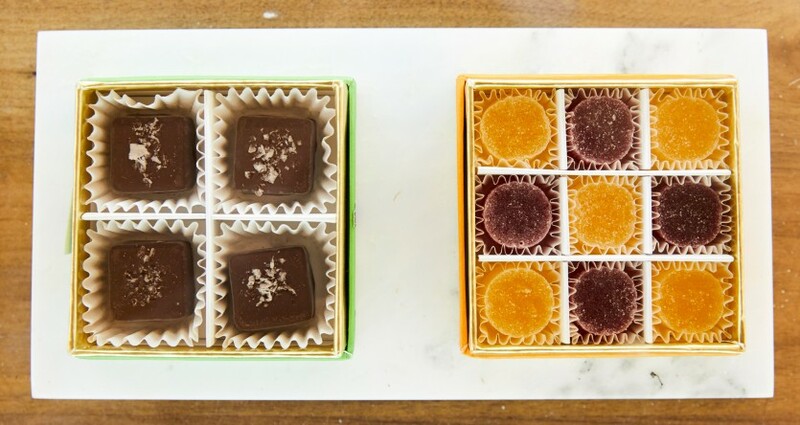 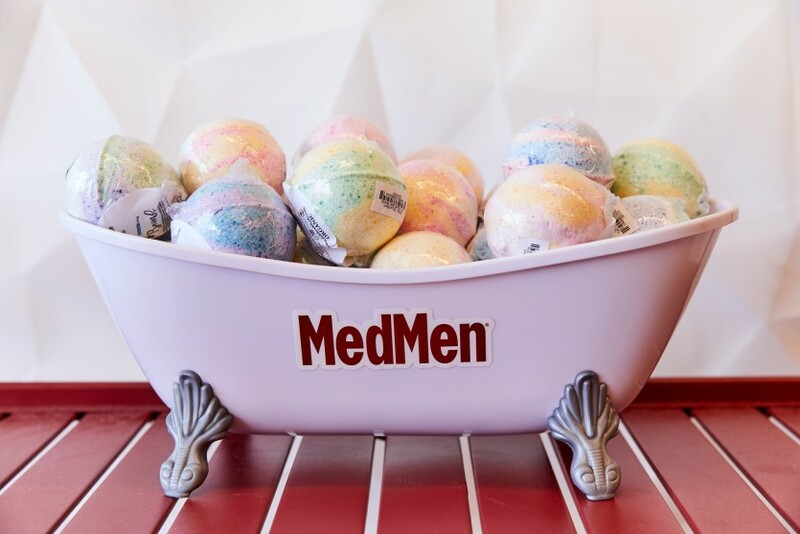 On January first, the state of California legalized marijuana, and at the forefront of its crystally herb and CBD-infused industry sits MedMen. 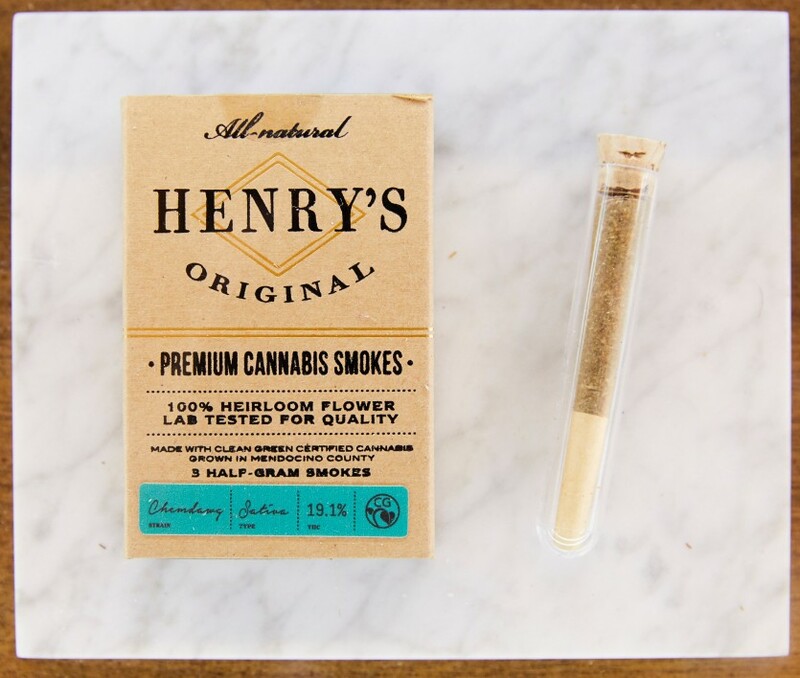 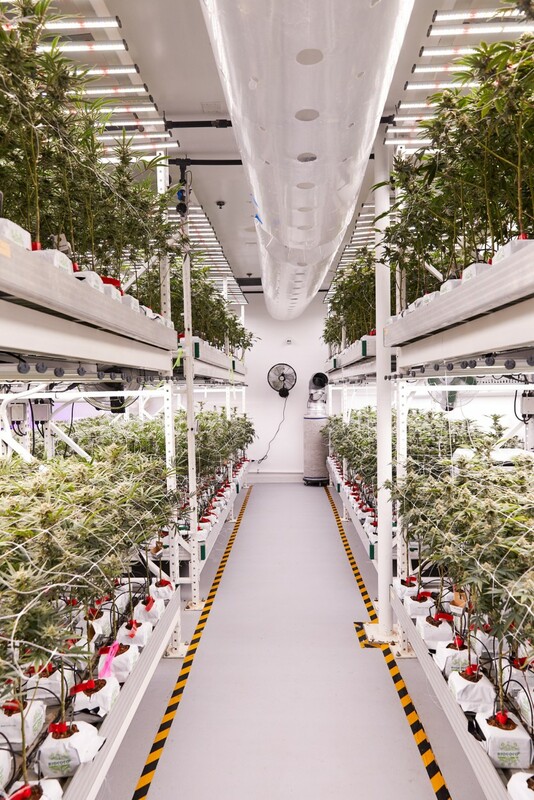 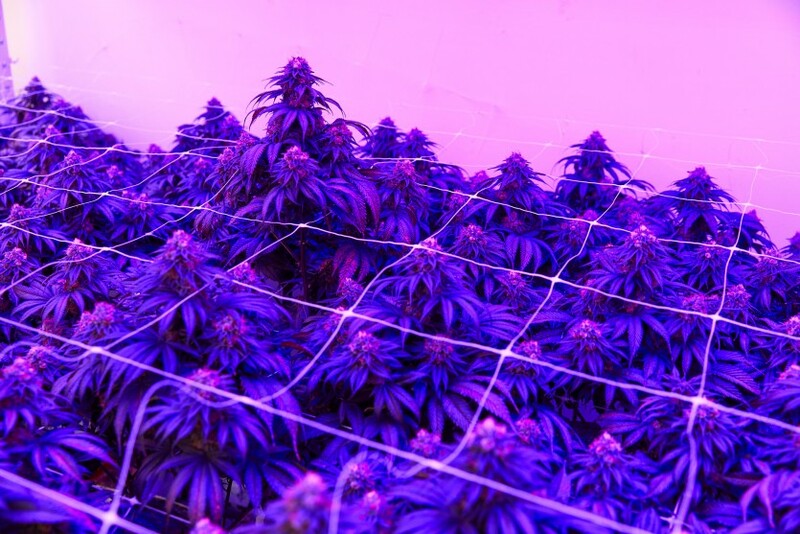 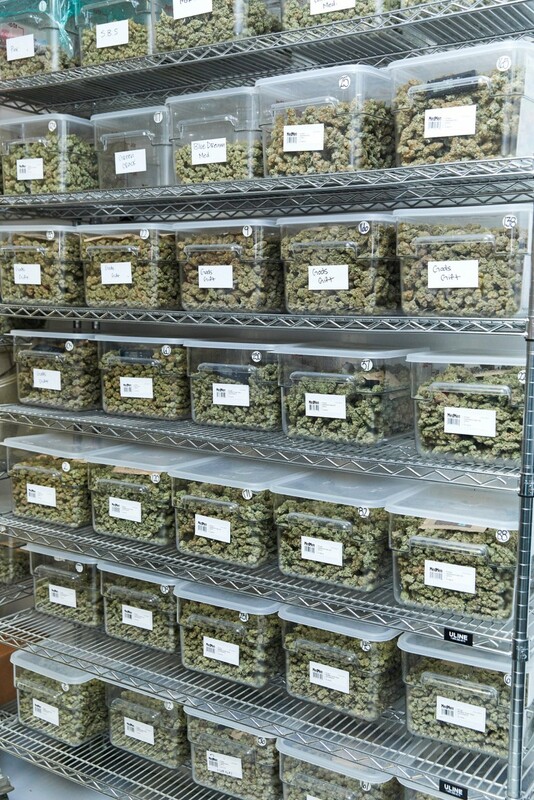 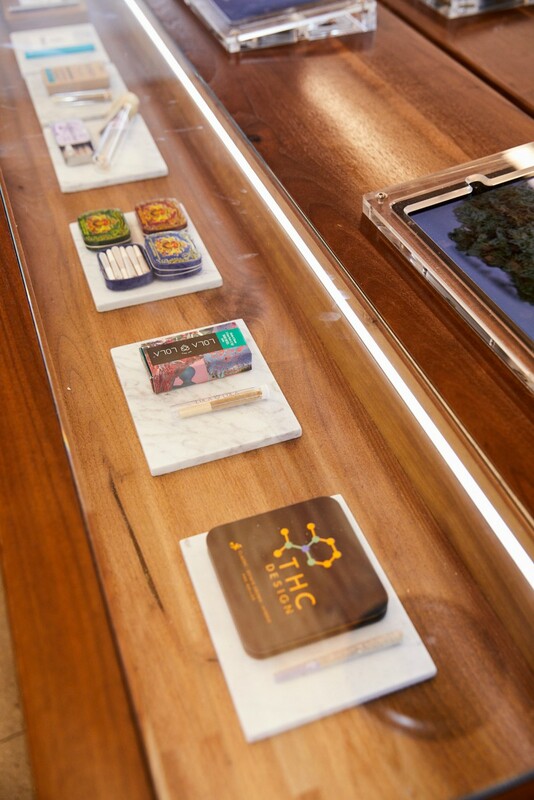 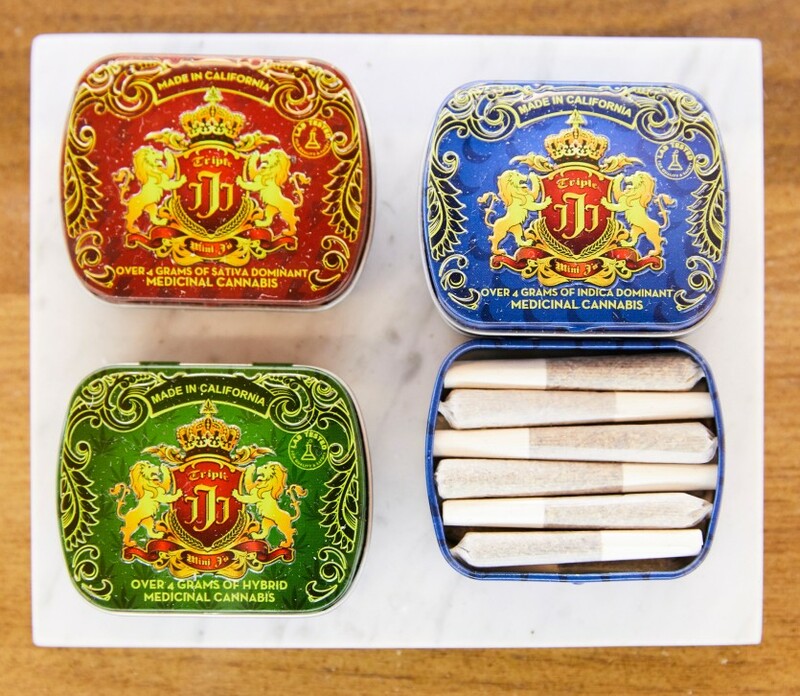 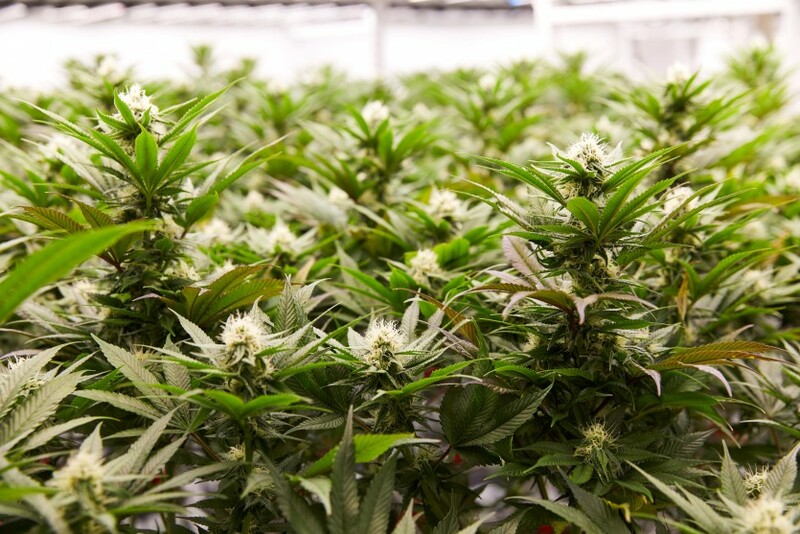 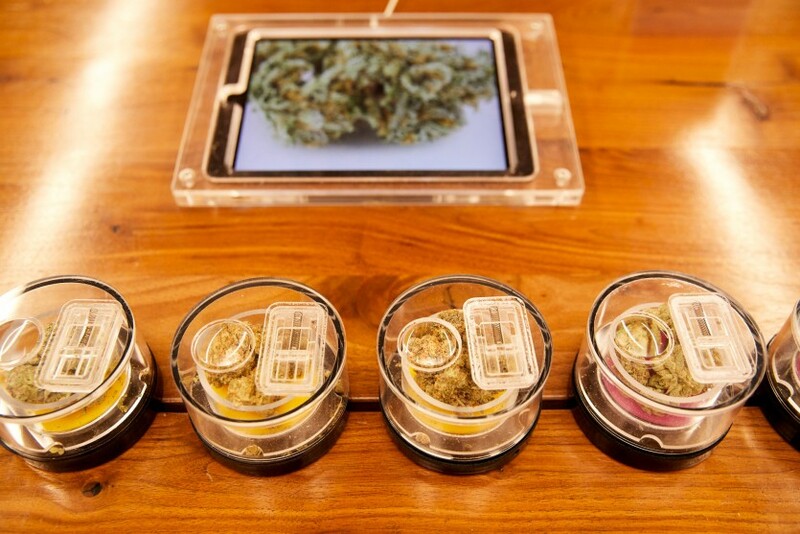 The marijuana entreprise operating in California, Nevada, and New York has storefronts reminiscent of “an Apple store.” In addition to beautiful cases stocked with everything from edibles to CBD beverages to topicals, the co-founders of MedMen, Adam Bierman and Andrew Modlin, own and operate sustainable facilities where they grow their own strains of premium cannabis. 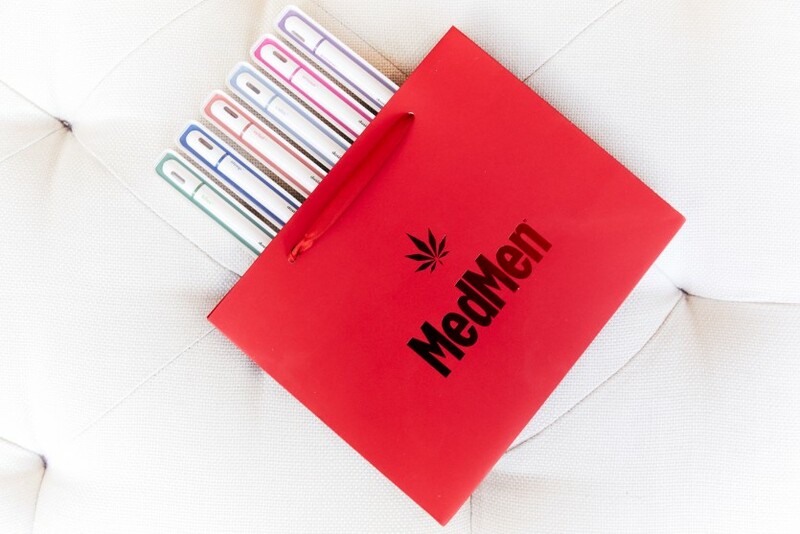 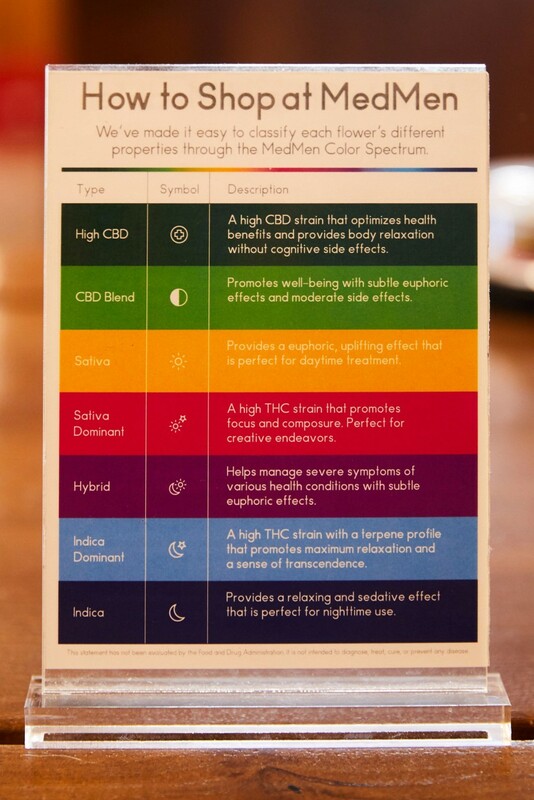 MedMen is also setting the bar high and paving the way for marijuana marketing. 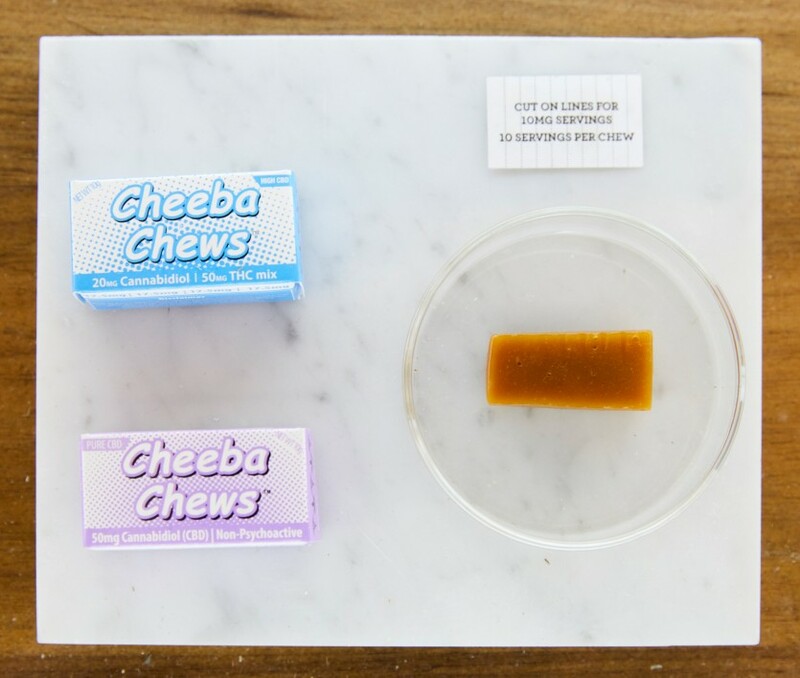 You can see their “It’s legal.” billboards along Sunset Boulevard—one of the steps they’ve taken to help consumers understand that marijuana isn’t just a stoner culture. 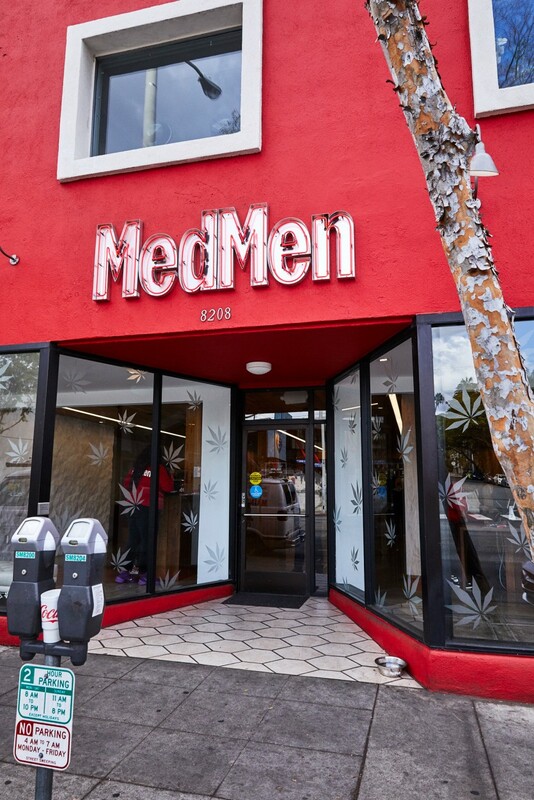 After touring around MedMen’s Sun Valley growth facility and their West Hollywood retail store (two of the coolest places we’ve ever been), we chatted with BJ Carretta, the company’s CMO—aka the man behind the clever and bright red billboards—about MedMen’s success, how they’re staying ahead of the game, and what’s up next.